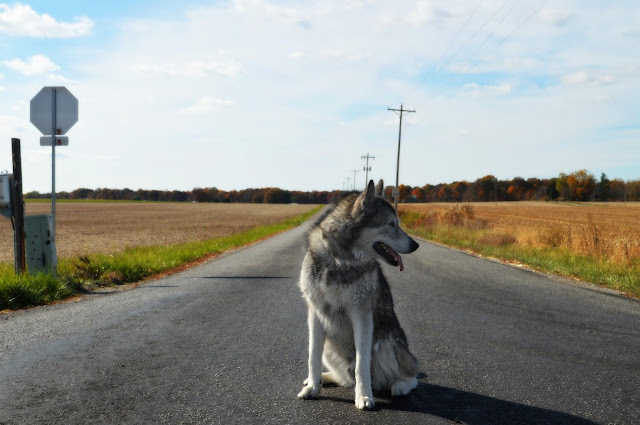 Huskies, Malamutes, and Wolfdogs are often referred to as "Hairy Houdinis" because they are proven escape artists. No fence too tall, no gate impenetrable. 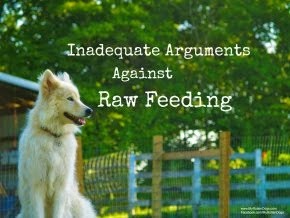 Many owners, including myself, go to great lengths to prevent escapes, because an ounce of prevention is worth a pound of cure. Six foot, low gauge fencing-check. But escapes can, and do, happen. This post is sponsored by The Nuzzle™ GPS Smart Collar and the BlogPaws Professional Pet Blogger Network. I am being compensated for helping spread the word about The Nuzzle Indiegogo Crowd Funding Campaign, but My Rotten Dogs only shares information we feel is relevant to our readers. Nuzzle is not responsible for the content of this article. I do all I can to keep my dogs safe. As mentioned above, I have six foot, low gauge fencing, a concrete pad in the outdoor area they can access at all times, and a double gated entry. Despite all this, I made a mistake last summer, and all three escaped. After nearly an hour, much sweat, and many curse words, all three were safely in the house or yard. Faolan ventured the farthest away from the house during that escapade. I live fairly rural. My house is surrounded by crop fields and woods. The above photo of Bruce was taken at the intersection nearest my house, about a half mile away. When they escaped, my big fear was the woods and fields. They could disappear, and I could not see them, or know which way they were heading. Northern breeds also lack a homing instinct, meaning that they typically cannot find their way home, unlike some other breeds. City and suburban dog owners also have the same fears. Busy streets, homes and buildings can all impede the safe return of an escapee. I was beyond excited to learn about Nuzzle®, which recently launched on Indiegogo. 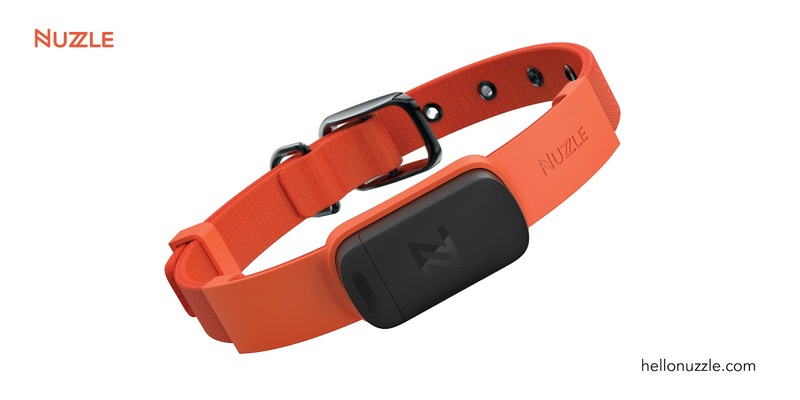 Nuzzle is the first GPS collar available that does not require a monthly subscription service/fee. One simply purchases the collar, downloads the app on their smartphone, registers it, and begins tracking their pet. The collar is waterproof, detects impact, and monitors ambient temperature and pet activity. I don't know about everyone else, but I do just about everything on my phone. I would love to be able to get an idea of what my dogs are up to during the day when I am not home. No movement for an hour-they're napping. What times of day are they most active? It would be neat to be able to track this as well, along with tracking my dog in the event that the unthinkable happens. Another great thing about the Nuzzle is that the battery detaches from the collar itself for easy charging, and an additional battery is included. Get a jump on Nuzzle and a great deal with their early bird price via Indiegogo! I cannot wait to get my hands on these, with hopes that I will never have to use to track a lost dog. Find Nuzzle on Facebook and Twitter. Do you own "Hairy Houdinis" or other escape artists? 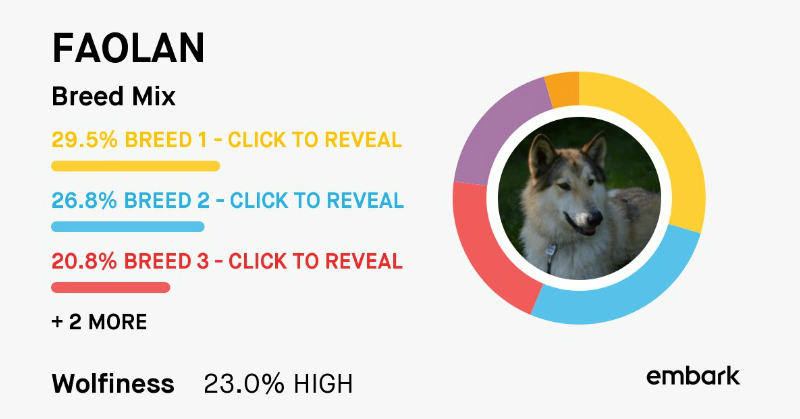 Or are you interested in tracking the everyday movements of your dog? This is a great idea. I wish our dogs wore collars. I've been waiting for a brand to create something that attaches to harnesses. You can attach the device to an existing collar or harness! Very interesting product! 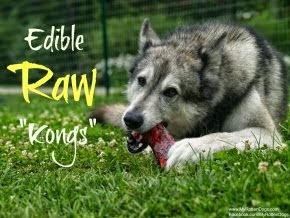 Especially for us runner-type puppers!!! Even though we supervise him closely, Gatsby can (and does) jump our privacy fence. We were thinking about getting him something like this since many people don't know how to get a pup checked for a microchip. That looks like a really cool collar! Nola has the potential to be an escape artist, but she's too clingy to leave my sight. If she's with someone else though, I worry. Oh boy! With 3 Siberian huskies, I definitely have some houdini's on my hands!! I am loving this! Man, I wish they'd had these back in the day with our beagle! She was a RUNNER. As soon as the door was open, she'd take off, given the opportunity. Luckily, Rita knows which side her bread is buttered on and chooses to stay put!